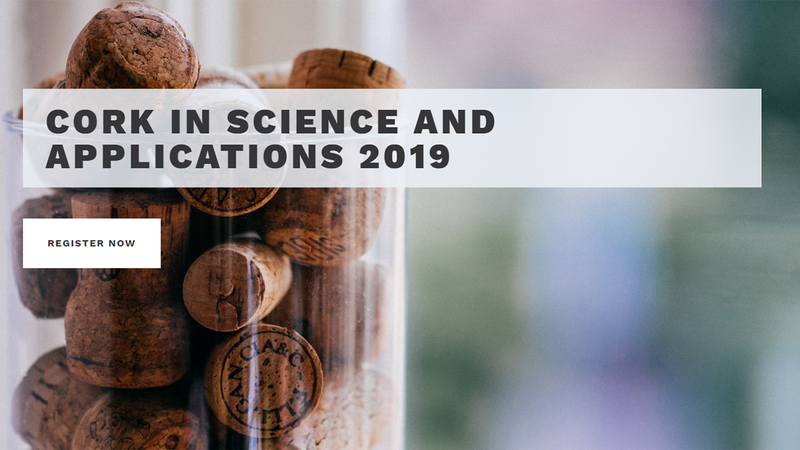 ‘Cork in Science and Applications’ is a forum for discussion among scientists, academics and the industry, generating community and contributing new ideas and potentials around the cork material and its entire life cycle. Where? Museu del Suro (Cork Museum), Palafrugell, Spain (Spain). They are currently calling for papers! Deadline: December, 20th, 2018.